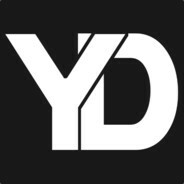 YDproductions currently does not have a signature. YDproductions wrote a post on What do u guys think? YDproductions created a thread called What do u guys think? YDproductions wrote a post on First Post!!!! YDproductions created a thread called First Post!!! !